There is a totally new Google Maps Mini-game that you can play if you enter maps.google.com. The Waldo figure should popup on the left side of your world map screen with his red and white signature. Starting today, you will be able to play this game from Google. It will be continuing on for the next week. This is for sure a fun games for kids online. But not only that. It is a nice exploring learning curve too. You can join Waldo’s journey on Android, iOS, Windows Mobile, Sailfish OS and play it any operating system with a up to date desktop web browser that can browse Google Maps. If you are on AmigaOS 4, MorphOS or AROS you might try to spoof as Google Chrome to make this game work. Once you see Waldo. Just tap or click on him and you’ll see the option to play a game that’s straight out of the classic children’s puzzle books. This is one of Google’s annual April Fools’ Day jokes, but the Maps integration is actually happening. Every year Google got fun stuff released around 1st of April which is the day everyone should be aware of what they watch on tv or read in the newspapers. Not all of the news will be true! Including Waldo, you will also be on the lookout for his friends Wenda, Woof, Wizard Whitebeard, and also the villainous Odlaw. Once you find Waldo, you’ll be “transported to places all around the world” to start the search again. 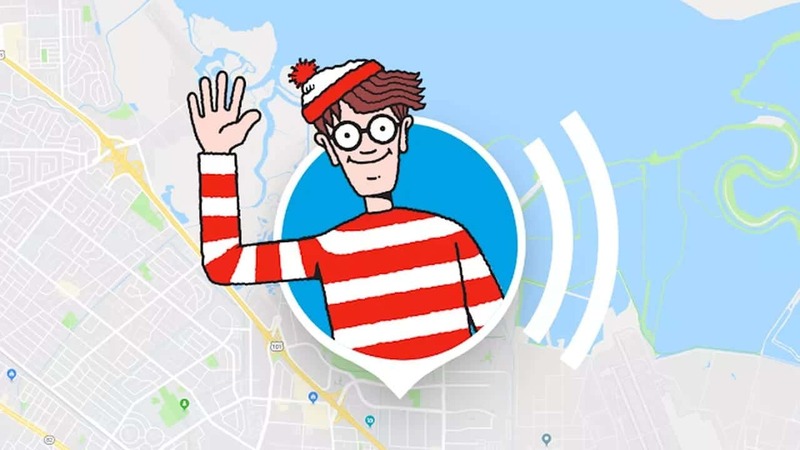 There’s even a Google Assistant component to this campaign; you can ask “where’s Waldo?” on a Home speaker, Chromebook, or Android smartphone and… something will happen but what happens, we haven’t tried out the feature. But Google says something will. This is the second time in less than a month that Google has incorporated a beloved brand into Maps for a limited time. Google always find new things to do or even try outs. In early March this year, users were able to replace the usual turn-by-turn navigation arrow with Nintendo’s Super Mario Bros character. Which was sitting inside a kart, of course. That was in celebration of Mario Day, but this time it seems like Google just wants to have a bit of April Fools’ Day which occurs on 1st of April every year. The most interesting thing about Mario Day is that when one marks the day Mar.10, it spells Mario. From then it just took off and Google celebrated that on 10th of March this year. You Need To Get YouTube traffic, But How?